Exclusive! Our Crinkle Cotton Embroidered Pant Set is city chic! Crinkle cotton crepe fabric creates a flattering silhouette in this pretty matching set. 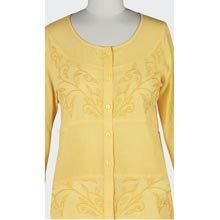 Long sleeve, button-front top features a scoop neckline, matching buttons and side seam slits. Matching slacks have a comfy elastic waist. Misses: Top approx. 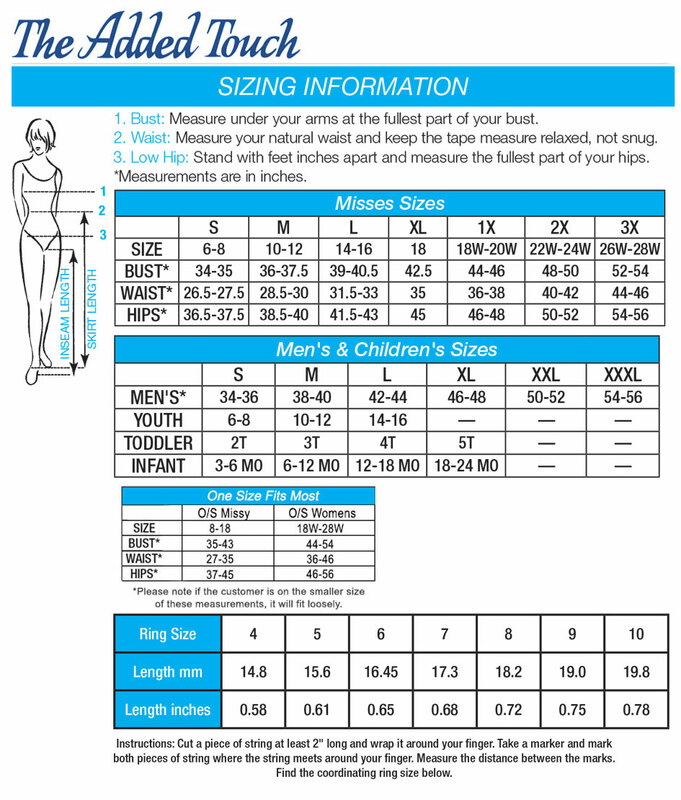 29"l; Pants inseam approx. 29"l.